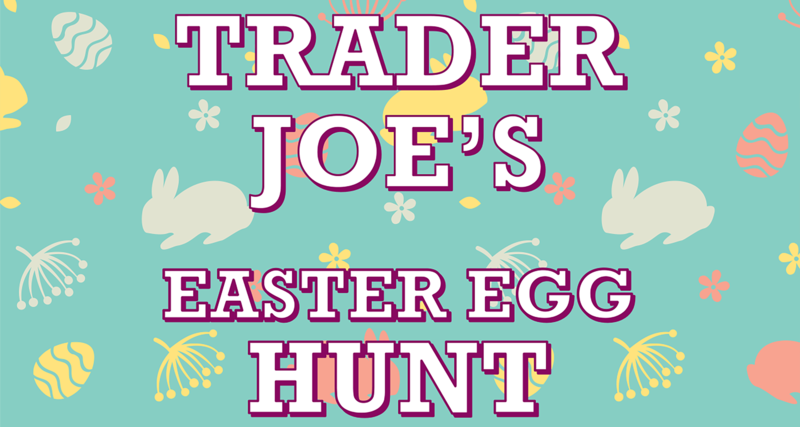 Join us on Wednesday, April 17th from 9am – 11am for the Trader Joe’s Easter Egg Hunt! Bring along your Easter basket and hunt for goodies throughout the store. There will also be face painting and other festive fun for all! 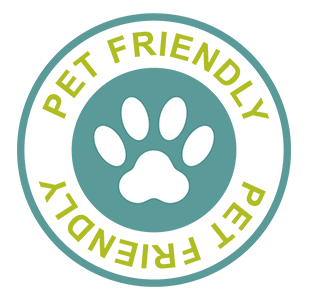 Stop by to join in on the fun!